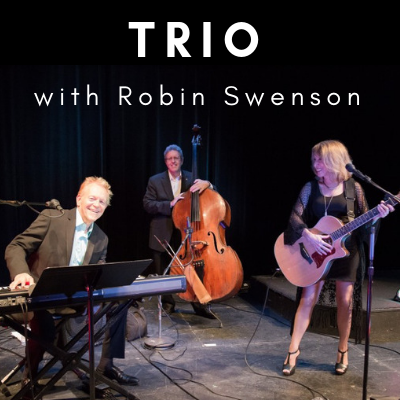 Robin Swenson is a keyboardist, singer, and songwriter who currently lives in the Safety Harbor, FL area, after having spent the last 35 years in Los Angeles. He has toured and recorded as a member of Frankie Valli and The Four Seasons and Air Supply. You can hear him singing on the soundtracks of movies ‘Little Shop of Horrors’, Bette Midler’s ‘Drowning Mona’, and see him featured in the “Pam’s Replacement” episode of hit TV show ‘The Office’.